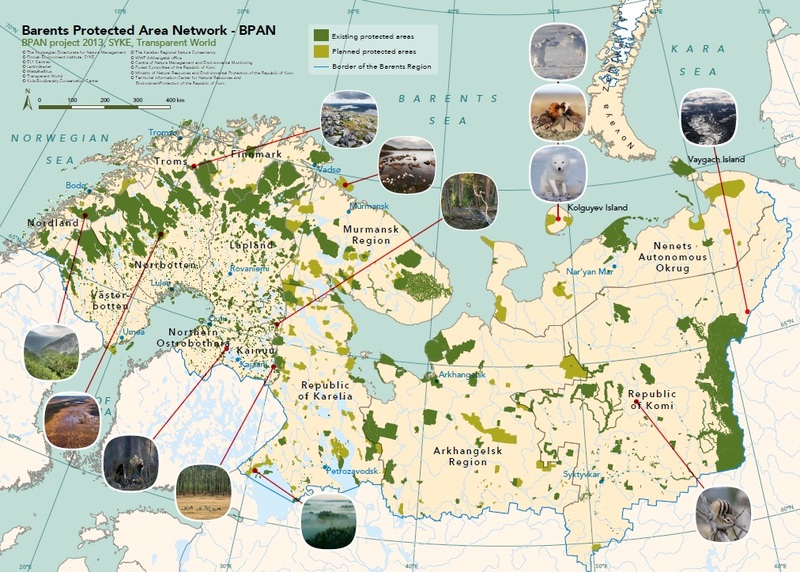 In the Komi Republic, Russia, the BPAN pilot project work has started by preparing an expedition to a biologically unique forest area in Ust-Tsilemskii. The purpose of the project is to conduct a comprehensive evaluation of the watershed between the rivers Peza and Tsilma. The results of the expedition will form a basis for a proposal to protect the area. 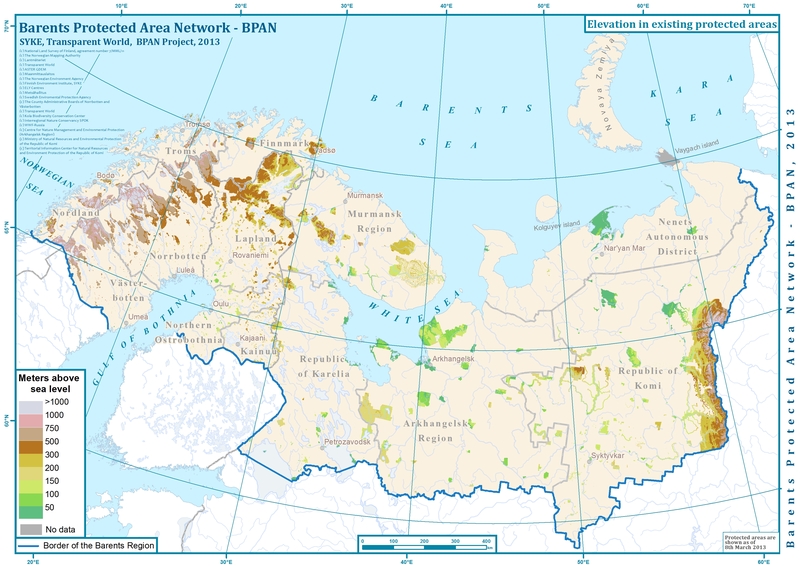 The watershed area of the rivers Peza and Tsilma is a part of the largest array of old-growth northern taiga in the Barents region. Unique biodiversity and natural dynamics are still preserved in these forests. 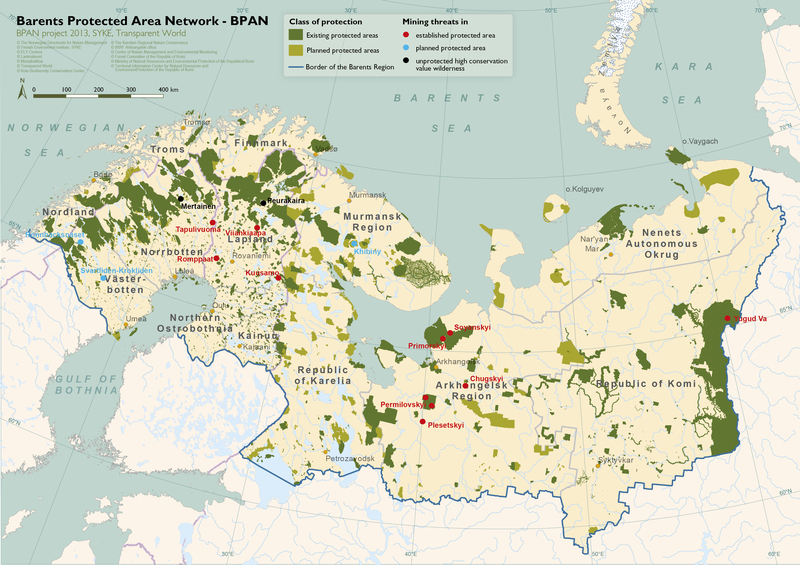 One of the main environmental values of the territory is the largest population of wild forest reindeer in the Barents region. This was confirmed earlier with the support of the UNDP/GEF project in Komi. During the 20th century, the number and distribution of wild forest reindeer has been steadily declining in the European North-East. 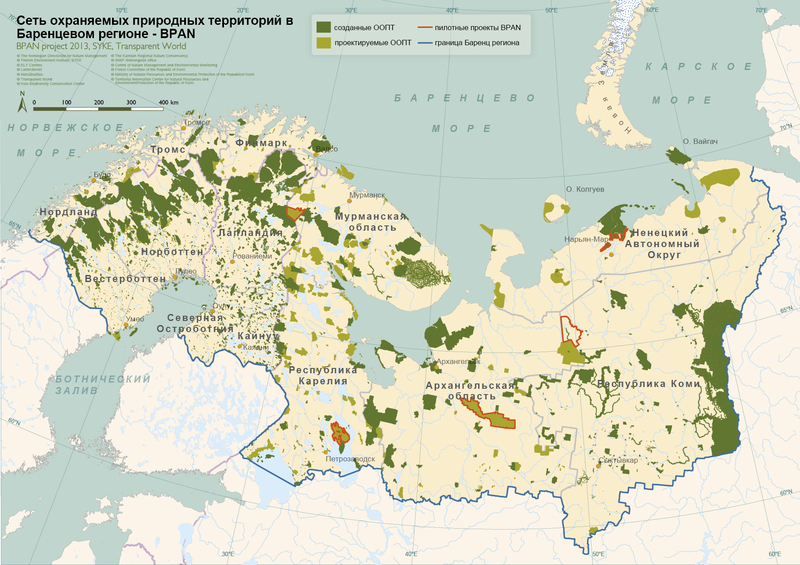 By the beginning of the 21st century, a viable reindeer population, with a total of about seven thousand specimen, is preserved only in the Komi Republic, Nenets Autonomous District and in the north-eastern part of the Arkhangelsk region. Due to declining populations, the species has been listed in the regional Red Data Book. An expedition to the upper reaches of the river Tsilma is planned for 14th to 23rd August. In the course of the expedition, the experts will move up the river from the village of Ust-Tsilma to the border of Arkhangelsk region for a distance of 230-240 kilometers. Comprehensive studies of the flora and fauna, as well as specialized studies on habitats and their suitability for the reindeer will be undertaken during the journey to gather material on the protection proposal.